Summer in Los Angeles defers from that is in many other places in the USA. Los Angeles is not as noteworthy for its extremely hot summer as many towns in southern states are. But don’t relax! 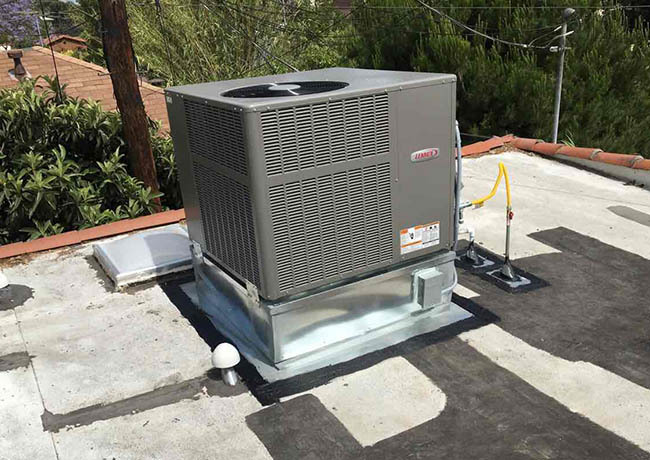 Nevertheless summer in Los Angeles can be very hot, and for this you need a dependable air conditioning system with a power to make it via summer. If you ignored the problems of your air conditioner, and lingered its repair since the end of the cooling season you are going to have big problems. Fix them as soon as possible otherwise you should face an uncomfortable breakdown on one of the hottest days of the year. Turn to Jupiter Air Conditioning and Heating Inc. for immediate air conditioning repairs in Los Angeles with the intention to beat out the summer heat deadline. Our team of workers is here to answer any question you have whenever you need. Worn-out motors replacement. Motors, especially fan belts, are the most susceptible to wearing down of all the parts within the cabinet of an air conditioner. Lack of lubrication, dust and general stress will all result in a motor working too hard and this, in its turn, is a cause of failing. When it comes to screeching and grinding noises from the air conditioner cabinet, perhaps it’s a dying motor. Before facing the problem of fans of compressor breakdown you’d better change the motor. Recharging lost refrigerant. The refrigerant does the most essential work of heat exchange. However it doesn’t dissipate during regular operation. Moreover, leaks because of loose connections, corrosion, and a defective compressor will make the charge (the refrigerant’s level) to drop. This induces a drop in cooling power and ice will appear along the coils. Don’t ignore the problem. Turn to an expert service for Air Conditioning repairs to seal the leaks and recharge the refrigerant. Replacing capacitors which are out of order. The cylindrical objects store up voltage and deliver it to the motors to start them (start capacitors) or keep them working (run capacitors). When the problem appears you can hear a clicking sound from the cabinet in the beginning or in the process of the air conditioning work. It also can be an alarm for you when the air conditioning system has a difficult time turning on. In this case you definitely should call for repair service to swap out the old capacitors and set new ones. Don’t overlook to schedule a spring maintenance visit. An experienced technician will tune-up, and inspect your air conditioning system to capture any developing faults during the visit. This will definitely assist you avoid undesirable Air Conditioning repairs needs. Your air conditioning system will run as efficient as it can you will save money in utility bill. 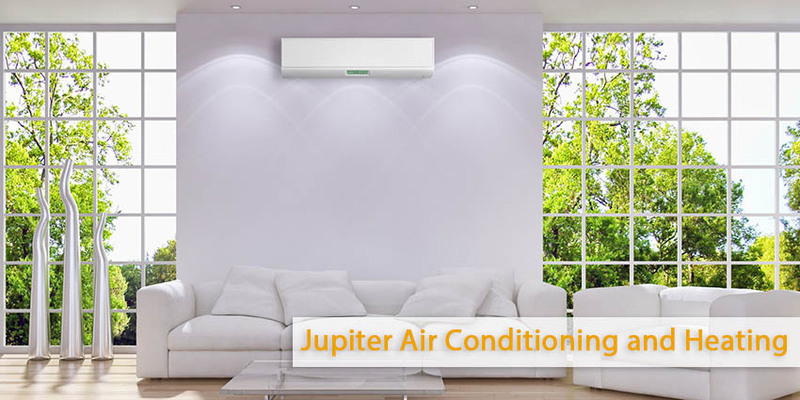 Jupiter Air Conditioning and Heating will organize the tune-ups for your air conditioning system in Los Angeles since it provides of reliable and efficient service more than 15 years.